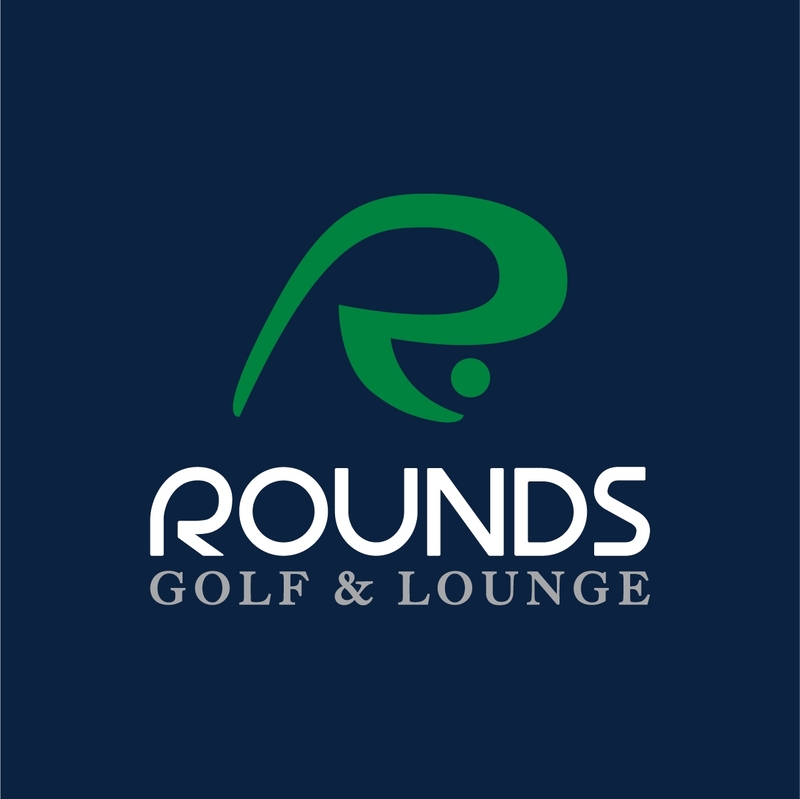 Rounds Golf & Lounge is a luxury indoor golf facility that boasts excellent wines, cocktails, craft beers, and delicious sandwiches, salads, cheese plates, flatbreads, soups and sides. Rounds Golf & Lounge offers 4 Full Swing Golf simulators that come equipped with 84 championship golf courses from around the world. In addition to the golf courses, each simulator has “Showdown Golf” which consists of 20 skills challenges that appeal to all skill levels. For the more serious golfer, our VIP simulator that is nearly 18 feet wide has video analysis capabilities! In addition to golf, Rounds will be introducing different sport applications that include: field goal kicking, QB challenge, Home Run Derby, basketball, and bocce ball.